151 Officer Cadets from the Intermediate Term received grants totalling £9,460 towards the cost of their Adventure Training Expeditions. Again, groups travelled all over Europe with activities in Corsica, Croatia, Italy, Malta, Norway, Romania, Slovenia and Spain. 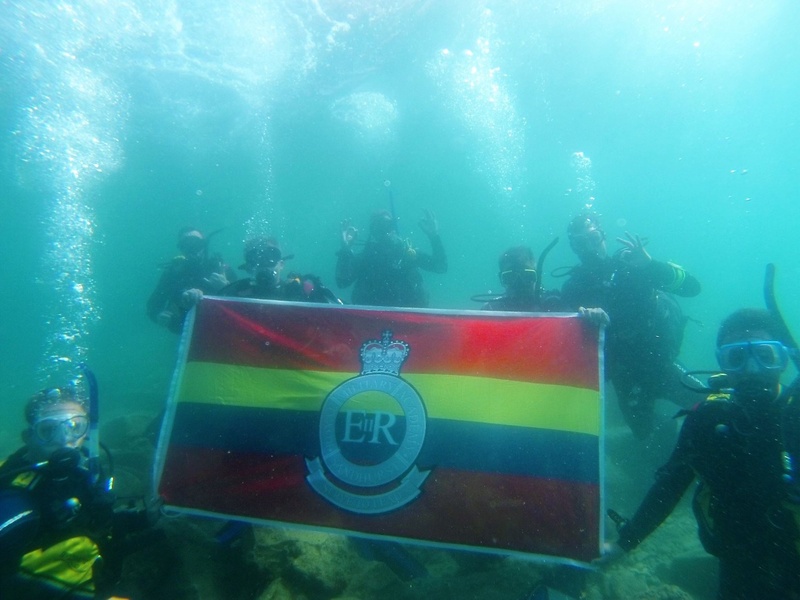 Gone are the days of six week summer recesses when expeditions were ferried across the globe by the RAF. 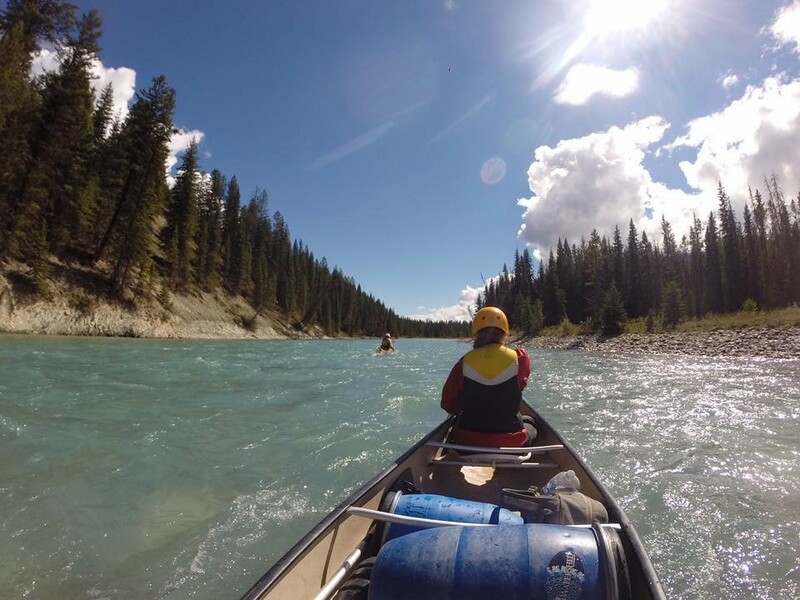 Nevertheless, it is some achievement that one expedition managed a five day canoeing trip to the Canadian Rockies. Further photos can be found on our Facebook page.